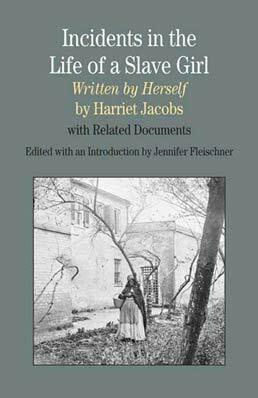 Taking a unique route to exploring slavery, using a women's perspective, Incidents in the Life of A Slave Girl, Written by Herself tells the story of Harriet Jacobs in her own words, accompanied by original letters and documents that talk about Jacobs' life, her thoughts on writing, and her relationships with white women abolitionists. As the first- and best-known female account of life under, and escape from, slavery, this text demonstrates how Jacobs used the written word to liberate herself and promote the end of slavery by inspiring sympathy among her Victorian, white, middle-class, female audience. 3. Harriet Jacobs, Letter to Amy Post, 1852? 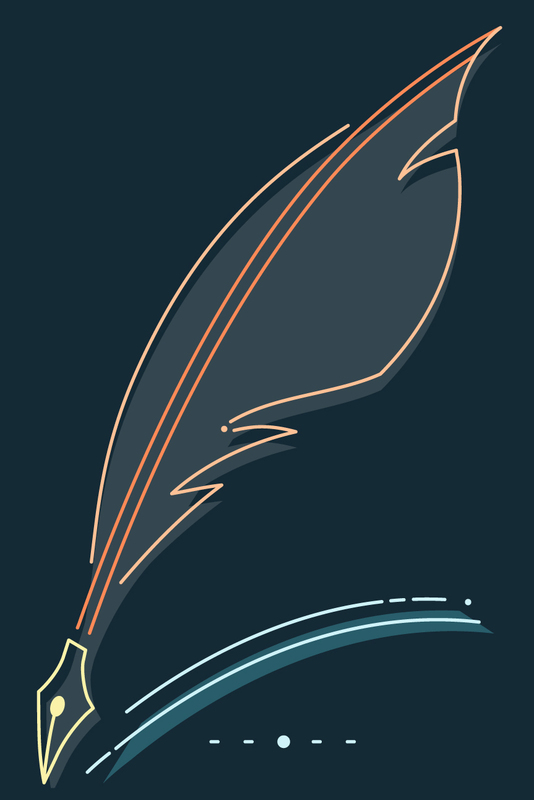 Jennifer Fleischner (PhD, Columbia) is a professor of English at Adelphi University. She is the author of Mrs. Lincoln and Mrs. Keckly: The Remarkable Story of the Friendship Between a First Lady and a Former Slave (2003) and Mastering Slavery: Memory, Family, and Identity in Women's Slave Narratives (1996), as well as the historical novels Nobody’s Boy (2006), and I Was Born a Slave: The Story of Harriet Jacobs (1997). With Susan Weisser she is also the coeditor of Feminist Nightmares: Women at Odds: Feminism and the Problem of Sisterhood (1994).